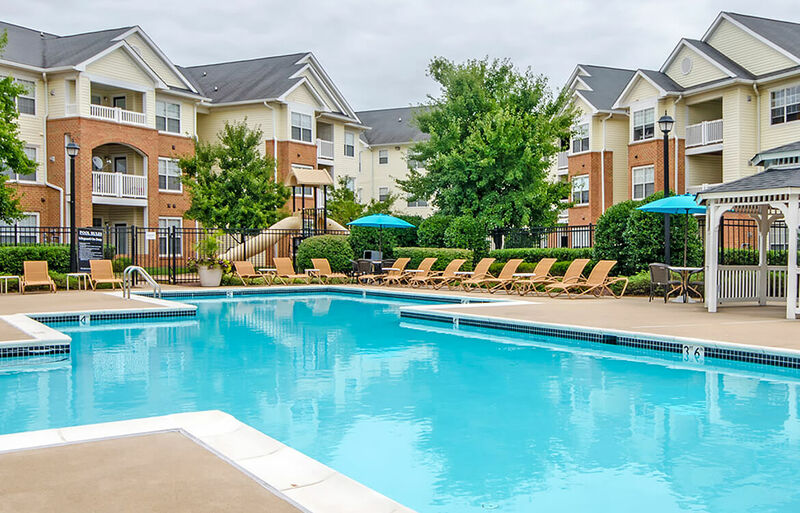 Not only do Masons Keepe apartment homes meet your every need inside, but the outdoor offerings are equally as rewarding. 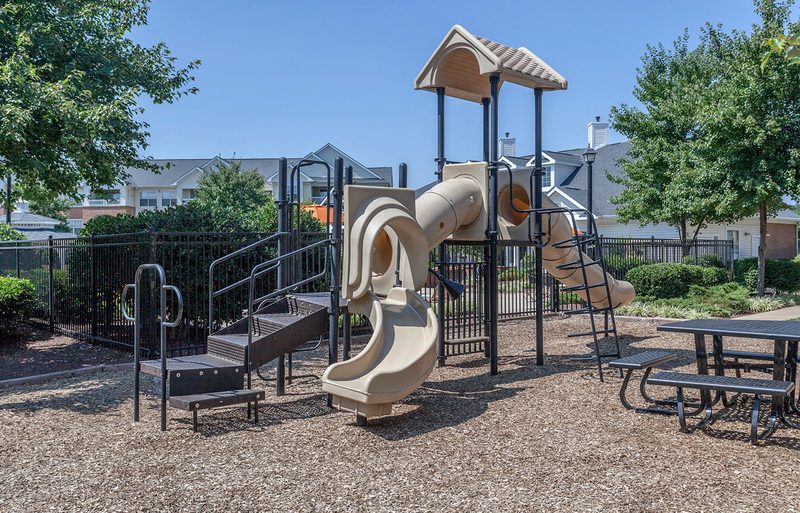 With tennis courts, picnic areas, playgrounds and a car care center, you’ll have everything you need to complete the picture. Add in a diverse and dynamic resident event program and its secluded location, and Masons Keepe becomes everything you want. Exercise at any hour, entertain by the pool or escape to the business center when necessary. Masons Keepe is designed with your active, streamlined lifestyle in mind.